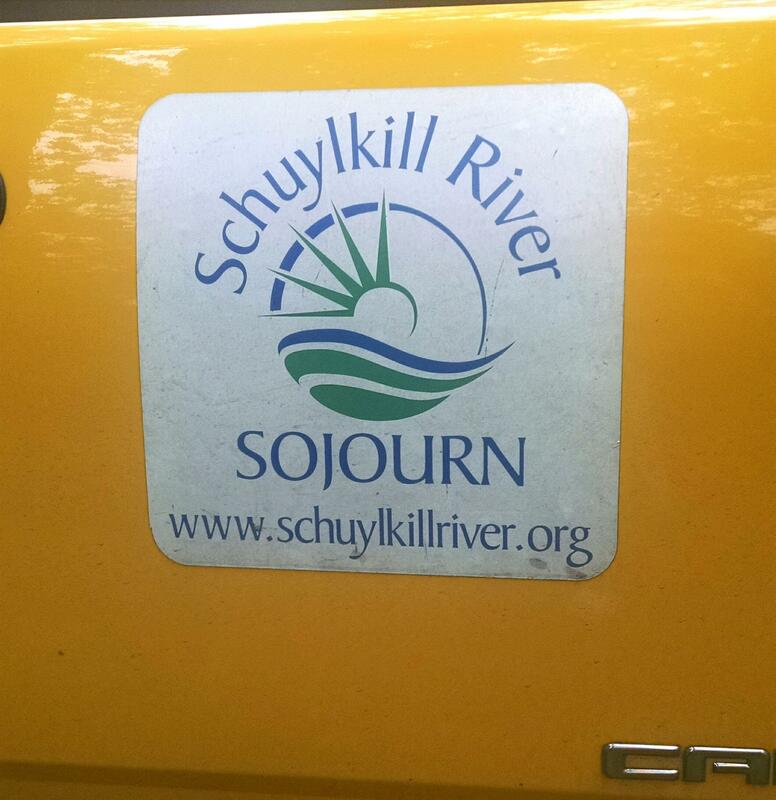 Another delightful Sojourn experience serving lunch to approximately 120 kayakers participating in the Schuylkill Sojourn 2017 on Sunday, June 4. What a pleasant day with the music of Haley Sheeler, appreciative hungry kayakers, and two "future Rotarian" volunteers--- Greg Rautzhan's oldest son and Tom and Christine Roth's granddaughter. Also participating were Titus Miller, Kim Bagenstose, Sandy Christman, and Fred Sheeler.